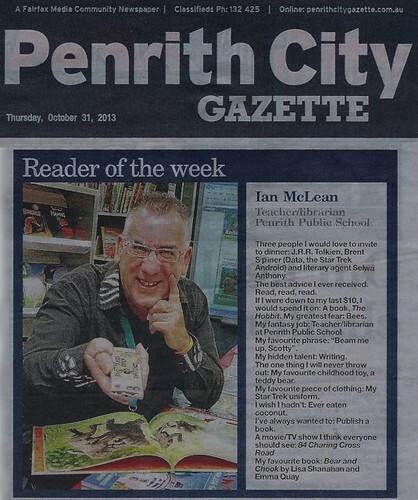 Penrith City Gazette’s Reader of the Week! Thanks Gary Warrick for the great pic, too. We used Wordle to create a communications/media theme: HERE. 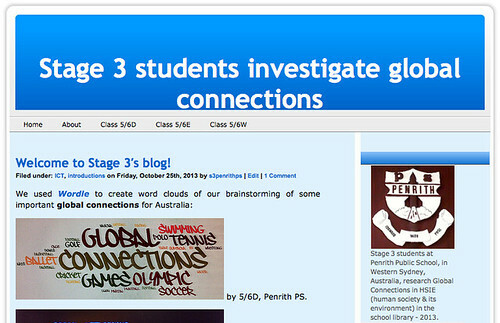 We used Wordle to create a sporting theme: HERE.